What Is Niacinamide And What Does It Do To Your Skin? You come across a new “magic ingredient” almost every other day. But only a few of them do not fade away – unlike the seasonal skin care fads. Niacinamide is one such ingredient that’s touted to join the brigade of your skin care staples. The name sounds intimidating, but this multitasking genius is a part of something very basic that your skin needs. Let’s dig deeper and find out more about it. What Is Niacinamide? How Is It’s Different From Niacin? 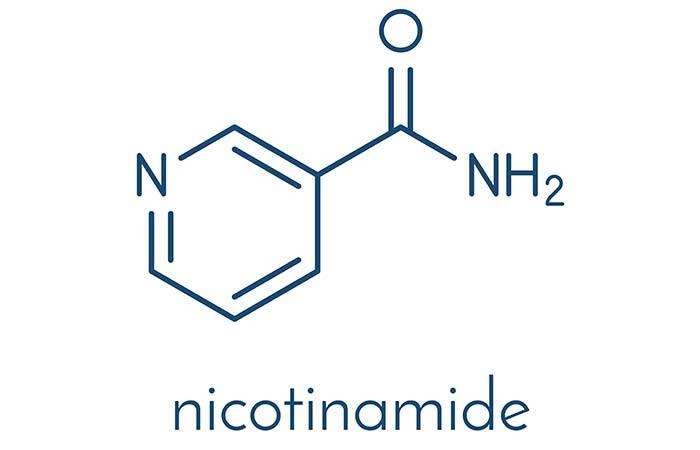 What Is The Ideal Dosage Of Niacinamide? Does Niacinamide Have Any Side Effects? What Is Niacinamide? How Is It Different From Niacin? 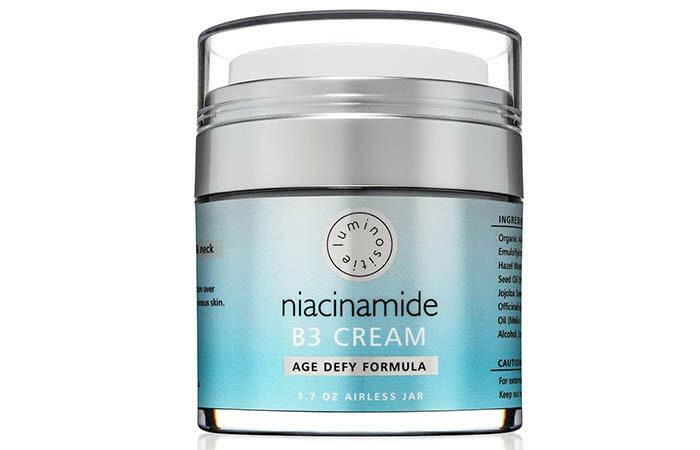 Niacinamide is another form of niacin or vitamin B3. It is also known as nicotinamide. Niacinamide is the amide compound of niacin. And that’s the reason both niacin and nicotinamide are often addressed as vitamin B3. Niacin is an essential vitamin that our body cannot produce by itself, and we need outside sources to get it. Our body can process vitamin B3 and convert it into both the forms. Usually, niacin and niacinamide can be found in mushrooms, nuts, and meat. Niacinamide, when applied topically, is extremely beneficial for skin, and that’s why it is widely used in cosmetic and skin care products. 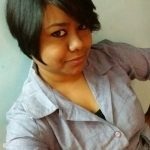 Let’s look at its benefits in detail. Niacinamide is a popular ingredient in acne medication. 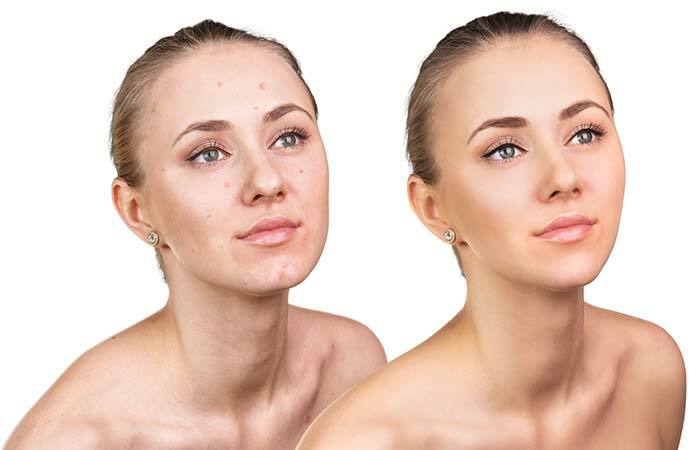 A study conducted on patients with moderate levels of acne found that treatment with 4% niacinamide helped in reducing its severity. The study also found that 4% niacinamide was as effective as 1% clindamycin in treating acne vulgaris (1). Niacinamide, when applied topically, helps in improving the appearance of aging skin. It helps in reducing signs of aging, such as redness of the skin, hyperpigmentation, dark spots, wrinkles, and fine lines. 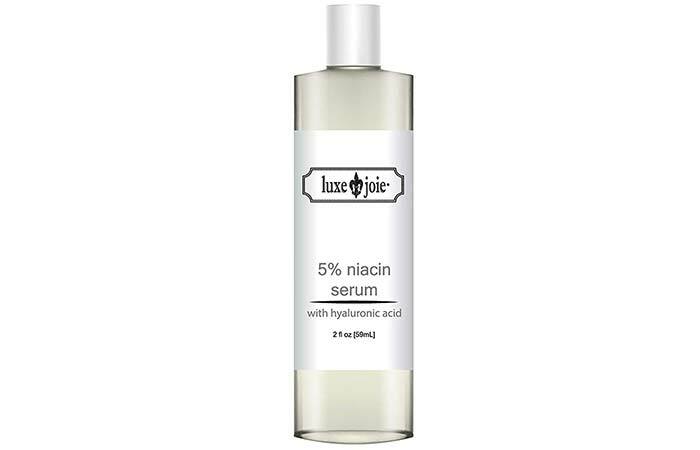 A study found that the application of 5% niacinamide improved the skin’s appearance (2). Your skin has a protective barrier that keeps it safe from pollution, germs, and other external factors. However, this barrier needs to be maintained. When not managed properly, your skin loses moisture and becomes prone to dehydration, rashes, and other issues. Niacinamide helps in maintaining the skin’s natural barrier. In other words, it reduces the skin’s sensitivity (3). With age, your skin’s ceramide levels deplete. As a result, your skin starts to lose moisture and becomes dry and dull. 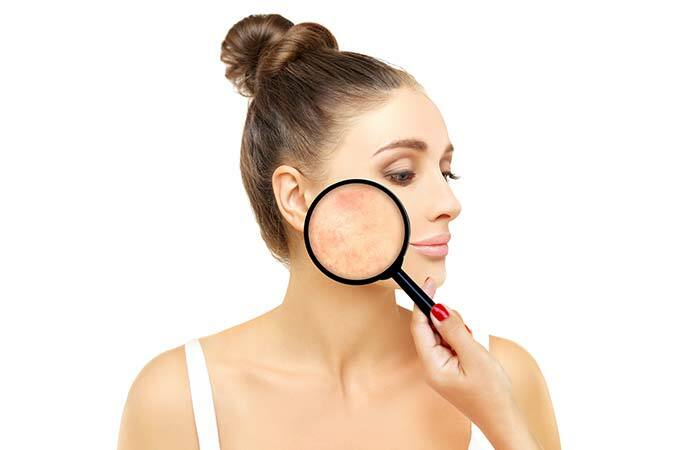 Due to this, the signs of aging become more prominent. However, applying niacinamide to the skin helps in regulating the ceramide levels and maintains the permeability of aging skin. This improves the texture and appearance of the skin (4). Niacinamide is also beneficial in controlling the symptoms of rosacea, which include extreme dryness and skin sensitivity. A study found that applying niacinamide improved the skin condition in patients suffering from rosacea (5). You can also use skin care products containing niacinamide. You will find a list of products at the end of this article. But if you are using oral supplements, you have to maintain the right dosage. Usually, niacinamide supplements (in tablet form) are taken once or twice a day (or as prescribed by the doctor). An intake of 500 mg per day is considered safe. Sometimes, the tablets can be extended-release tablets, i.e., they may take time to release niacinamide into your system after you ingest them. If you are using such tablets, make sure not to chew them or crush them before having as this may cause unwanted side effects. If you are taking any other medication, consult your doctor. This is because different medications can bind to niacinamide, and the body may not fully absorb it. People who are taking medication for issues like kidney and heart disease and diabetes should consult the doctor before taking niacinamide. Niacinamide is considered safe to use. However, there are very low chances that it may cause side effects. 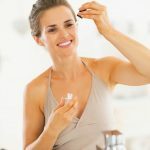 Niacinamide is generally safe to use – whether it is consumed orally or applied to the skin (for both children and adults). However, it may cause dizziness and intestinal gas and give you an upset stomach when consumed orally. And when applied on skin, niacinamide may cause itching and redness. Are pregnant and lactating: Make sure you stick to the recommended dosage. Have allergies: Avoid taking niacinamide if you are suffering from any allergic reactions as it contains histamine and can worsen your condition. Have diabetes: Niacinamide increases blood sugar levels. So, be careful. Have stomach ulcer: It may worsen your ulcer. Also, taking niacinamide in large dosages may put you at risk for gout. Everything has a flipside. Consider your overall health and talk to your doctor before using niacinamide. Here’s a list of products containing niacinamide if you want to include it in your skincare routine. This is an organic and natural product. Apart from niacinamide, this product contains hyaluronic acid, avocado oil, and aloe vera extracts. It not only moisturizes your skin but also boosts collagen formation and fades signs of aging. This is an advanced formula that gives you brighter and youthful skin. This cream can be used both during the day and at night. It helps in preventing wrinkles, dryness, and redness of skin and also claims to help reducing acne breakouts. This cream is specially formulated to reduce blemishes and excess sebum production and minimize the skin pores. It can be applied both during the day and night and should be applied on bare skin before applying any other skin care product. 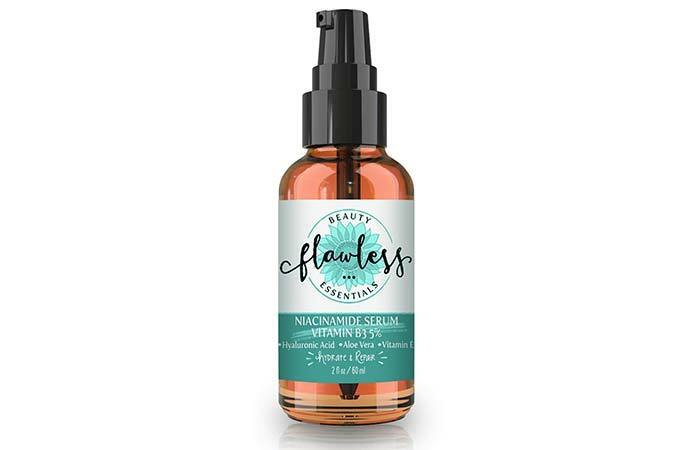 The skin repair formula of this serum revitalizes dull skin and keeps it moisturized. Along with niacinamide, it also contains hyaluronic acid that reduces wrinkles, signs of aging, and hyperpigmentation. It contains organic essential oils and other natural extracts. This serum controls excessive oil production and improves the skin barrier repair function. It also claims to even out your skin tone and increase collagen development. 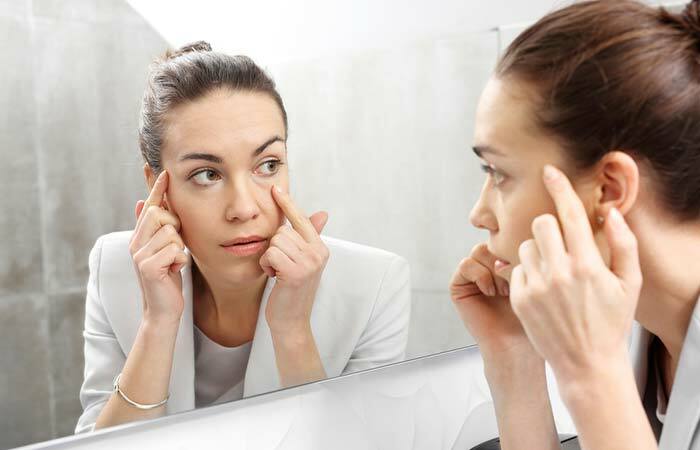 Niacinamide works best when it is applied topically in the form of serums and creams. It prevents acne, inflammation, and blemishes. 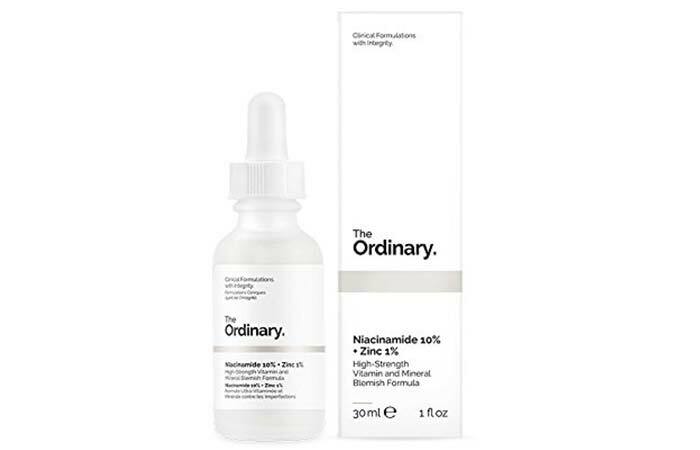 It is quite stable even when exposed to light and heat, so you need not worry about any adverse effect if you go out in the sun after applying a product containing niacinamide. 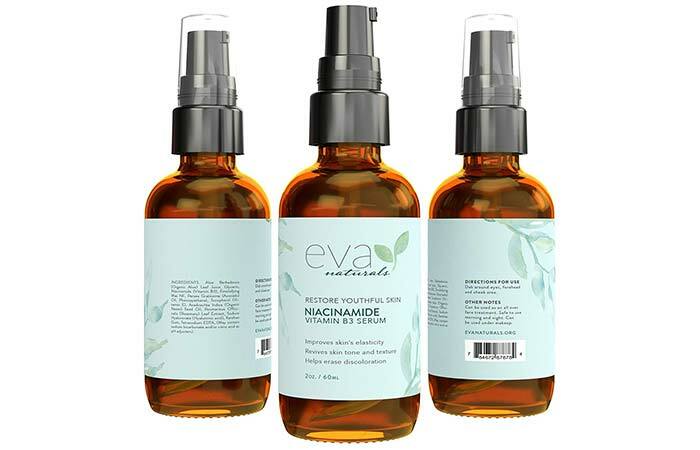 Try these serums and creams and let us know your feedback.